It doesn’t matter what you do, or how fast or slow you do it, the benefits of an active lifestyle are free for everyone to enjoy. Sport offers a multitude of benefits to people of all ages and all walks of life. From beginners to athletes, there’s the right physical activity for everyone. 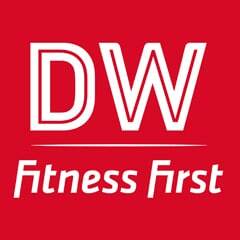 You will find our Bristol branch of DW Fitness First Clubs at the Imperial Retail Park on Wills Way. Our gym has much more to offer than any of the other clubs in Bristol, including state-of-the-art gym equipment and luxury swimming facilities, a steam room and spa pool. We also provide our members with plenty of space to stretch out and train and we have a large free weights area, functional training room, and spin class and group exercise studios.